an uncanny grasp of the obvious. 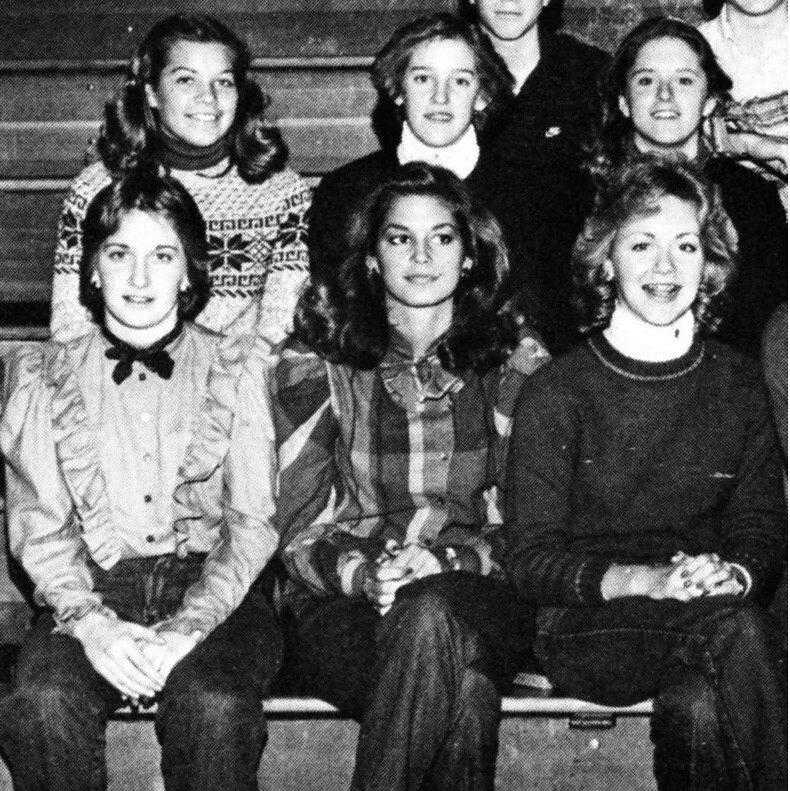 Cindy Crawford in the middle? And not only did she look like that, she was a top math student too.